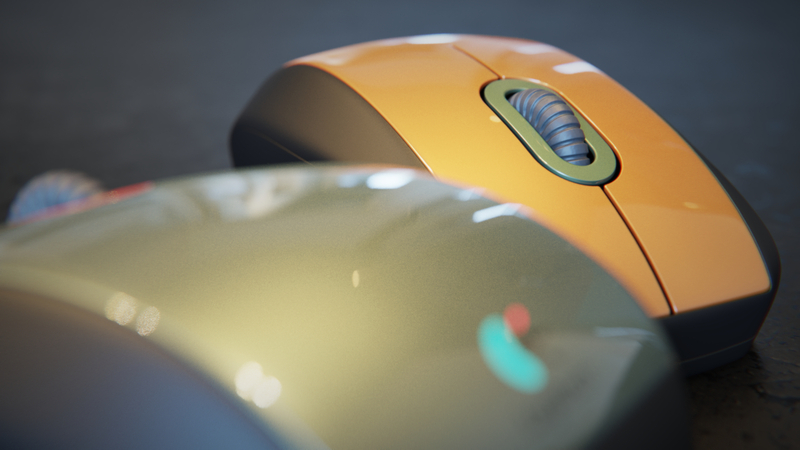 Concept mouse design. Photographic image settings are added within Keyshot 8. No more post production was applied.